For a long time, I had a problem with skin peeling on my nose. I used a scrub from time to time and had thought it was just something I was going to have to live with until I discovered a pH-balanced cleanser. 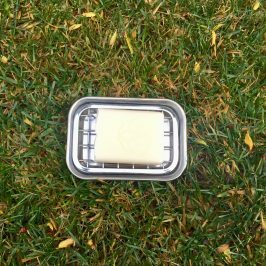 I also thought that the pH balancing concept was just an agenda pushed by the conventional cosmetics industry and that we need real soap to cleanse our skin safely and effectively. I’ve learned a lot, and you can, too, if you keep reading! What is a pH-balanced cleanser anyway? Do you remember pH from chemistry class? Let’s refresh. According to the dictionary, pH is a logarithmic measure of hydrogen ion concentration that expresses the acidity or alkalinity of a solution on a scale from 0 to 14 where 7 is neutral. Lower values are more acidic, and higher values more alkaline. To give you an example, the pH of lemon juice is 2, milk is 6, baking soda is 9, bar soap is between 9 and 10, and lye is 14 (source). It is important to note here that pH is a logarithmic number, which means that 7 is not less than 8 by 1 but by a factor, in this case by a factor of 10; in other words, 7 is less than 8 by 100. What do you think the skin’s pH is? This study found that the natural pH of skin is 4.7, below 5. And the definition of a pH-balanced cleanser is that it is acidic and close to the natural skin’s pH. The same study found that that skin with a pH value below 5.0 is in better condition than skin with pH values above 5.0. The report’s authors defined “better condition” by looking to the biophysical parameters of the barrier function skin provides, moisturization, and scaling. In other words, skin in good condition means no peeling skin and no dry skin. And maybe fewer wrinkles as a result? Or am I just wishfully thinking? One can only hope. You might think you need an alkaline facial cleanser to clean your skin well and not harbor any unwanted bacteria. Here is what I learned. This study found no correlation between bacterial colonization and the pH of a cleanser when looking at two groups of patients in a hospital setting. The bacterial colonization increased with the length of stay at the hospital. In fact, it seems that the skin needs resident bacterial flora attached to it, which makes it a healthy skin. And acidic skin keeps it attached; whereas, alkaline cleansers remove it (source). Moreover, the journal Dermatologist states that increased skin pH contributes to Staphylococcus Aureus colonization, which can play a role in the genesis of atopic dermatitis, discoid eczema, and infective dermatitis. Thus, it seems to be the other way around. Alkaline cleansers disturb the natural skin’s pH. leaving the skin more prone to bad skin conditions. What have I been using? 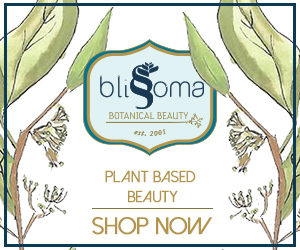 You might remember that I have recently found Blissoma Holistic Skincare. Over the course of a year now, I tried various products from this line. I tried Fresh Mild Rice Cleanser and Free Rejuvenating Herbal Gel Cleanser and Makeup Remover. 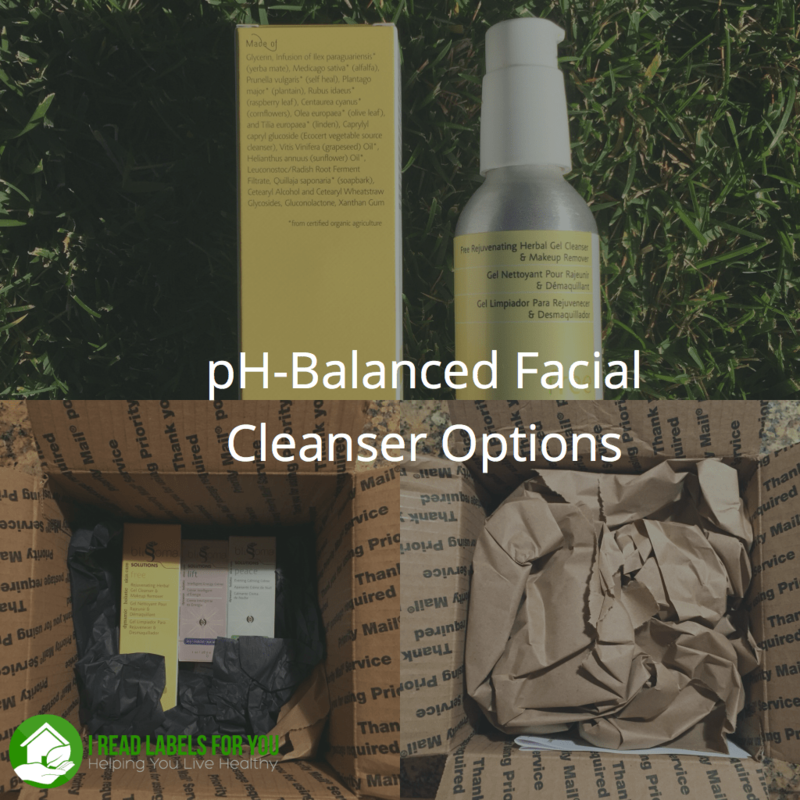 They are both pH-balanced cleanser options and list their pH as 4.5. My favorite is Free Rejuvenating Herbal Gel Cleanser and Makeup Remover because it removes makeup! But here is a caveat to it – don’t be lazy and by that I mean you have to massage your face with it while counting to 30 before you rinse. Make sure to rinse with luke-warm water, or better yet, with filtered water, as it would have a lower pH and no chlorine. Free Rejuvenating Herbal Gel Cleanser and Makeup Remover also has a very mild nice scent! And it even slightly foams. I believe that it is designed with very sensitive skin in mind. Some of my blog readers reported that they have fewer breakouts since they started using Blissoma products. The core of every cleanser, of course, is cleansers. The reason this cleanser foams is that it contains soap bark (the inner bark of the soap bark tree, which has natural foaming qualities) and caprylyl capryl glucoside, a very mild surfactant. This surfactant belongs to a group of glucoside surfactants that don’t normally contain any contaminants. I noticed that the organic/natural skincare community uses glucosides as their go-to mild non-irritating surfactant. Emulsifiers bind oil and water to create a smooth texture. This cleanser uses Cetearyl Alcohol (rated 1 in the Skin Deep database with limited data) and Cetearyl Wheat Straw Glycosides (rated 1 in the Skin Deep database with no data available), which, in my opinion, are among the safest emulsifiers. While Cetearyl Wheat Straw Glycosides has no data available, its derivation process makes me think that it is safe. (You can learn how to use the Skin Deep database effectively here). 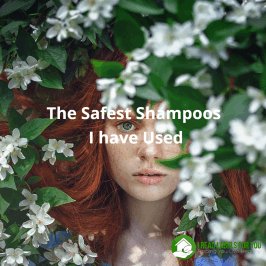 For this product, Blissoma uses several preservatives, including Leuconostoc/Radish Root Ferment Filtrate and Gluconolactone, which are some of my favorite preservatives. Both are rated 1 in the Skin Deep database. Gluconolactone is Polyhydroxy acid (PHA) that is found in its final state in bee’s honey. This study has shown that it smoothes the skin and provides anti-aging benefits. And it can be used even on clinically sensitive skin, including rosacea and atopic dermatitis. Moreover, this study showed that gluconolactone protects the skin from harmful UV radiation. As you can see there are a lot of botanicals, which are plant extracts and plant oils that have healing properties. The glycerin used is derived from plants, and not animals. It improves skin hydration (read this study here). 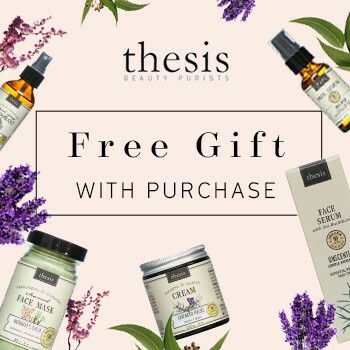 You can purchase Free Rejuvenating Herbal Gel Cleanser and Makeup Remover on the Blissoma website. 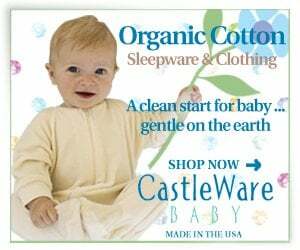 They ship to Canada also and the shipping can be even free. This is another good pH-balanced cleanser. I have used it before but not recently as I have been using Blissoma products. All Annmarie cleansers have a pH of 5.5-5.6. Annmarie uses a cleansing agent that is a combination of saponified oil and plant/sugar starches. 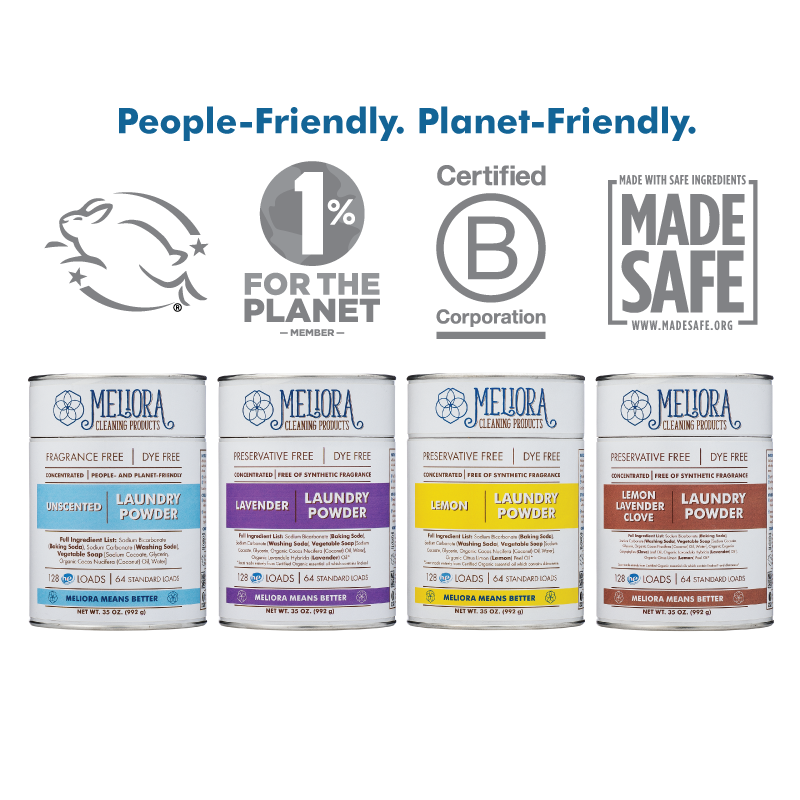 The plant/sugar starches are derived from cane sugar and an EU certified non-GMO corn. The sugars are turned into starch matter from its raw form, and then are blended with coconut and palm oils to make it into a mild acidic cleanser. 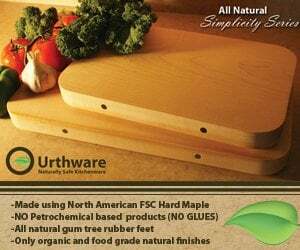 Annmarie uses Aspen Bark Extract as a preservative. It is a powdered extract from the bark of the Aspen tree. It contains naturally occurring salicylates (salicylic acid) that refine the skin pores and helps control acne (source). Like Blissoma’s Fresh cleanser, Annmarie also uses vegetable glycerin, which helps with skin hydration. And like Blissoma, Annmarie’s cleanser uses a lot of botanical ingredients. Among other healing botanicals, Annmarie’s Aloe Vera cleanser is rich in aloe vera. A major difference is that Annmarie uses essential oils and the Free Rejuvenating Herbal Gel Cleanser and Makeup Remover does not contain any. While essential oils can be good for your skin, some people are sensitive to them. So if you have very sensitive skin, you should probably choose the Blissoma cleanser. You can buy Aloe-Herb Cleanser on the Annmarie website. You can get a sample kit here. What about other facial cleansers? I strongly believe that your cleanser sets you up for the effectiveness of your whole skincare regimen, so the toner and moisturizer you use after the cleanser improves the quality of your skin even further, as opposed to restoring the skin from the damage that the facial cleanser may have imparted. Why take one step back with your cleanser, when you could be taking a step forward? I have used facial cleansers that are less acidic and more alkaline before, and some worked better than others. The reason is that pH is not the only defining factor of facial cleansers. Formulators can add lots of beneficial plant oils and extract to make it into a good facial cleanser. If I had to make a choice, I would choose a more alkaline cleanser over a pH-balanced cleanser that contains harmful preservatives and emulsifiers and is void of healing botanicals, every time. The good news is that we do not have to choose. We can have the best of both worlds! Let us know in the comments what facial cleanser you use. Do you know its pH? I use Spa Dr 4 part system. Do you have a blog re Temourpedic? I’d like to know if they are bad outgassers. Thank you for telling me about HAIRPRINT! Will explore! I would like to know about your 1 second tip! Wow, this was really interesting. I am currently using the Josh Rosebrook Complete Moisture Cleanse, but have not idea what the PH is…. Do you have any suggestions on the Alkaline cleansers you like as well?